Burckhardt's new service center in Bratislava, Slovakia. 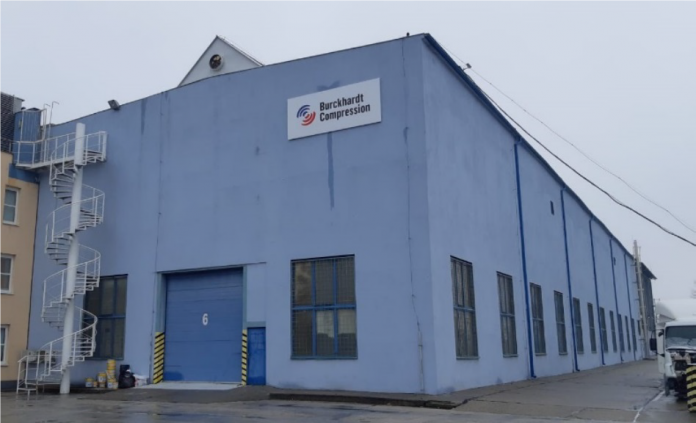 Burckhardt Compression has opened a new service center in Bratislava, Slovakia. The service center will provide reciprocating compressor services of any brand to operators in the region, which includes Slovakia, the Czech Republic, Hungary and Poland. The service center will be operated in cooperation with local partner Sultrade Compressor Services (SCS). 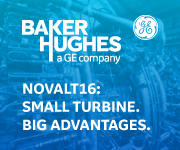 It features high-end equipment for compressor services and repairs, including services for hyper compressors. The service center’s location will also allow Burckhardt to respond faster to customer needs in the region, the company said. Zollern Partners With Pioneer Motor Bearing Co.